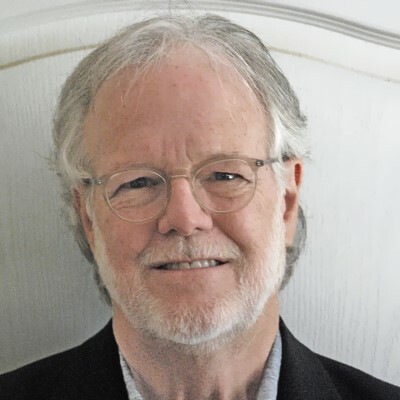 Brian Kilcourse is a recognized thought leader in the United States on how businesses innovate to deliver differentiating and sustainable value through the power of information. Brian is a managing partner at Retail Systems Research LLC (“RSR”), a company focused on helping companies develop winning strategies with its industry leading research focused on the extended retail industry. At RSR, Brian has authored studies on digital commerce and “omni-channel” strategies, business intelligence & analytics and the value of “big data”, pricing strategies, cross-channel fulfillment, supply chain strategies, mobile technology in Retail, and consumer data privacy & security, among other topics. Before co-founding RSR in 2007, Brian was President & Chief Executive of Retail Systems Alert Group, a B2B media company focused on the retail ecosystem. From 2002-2005, Brian advised several technology companies. He is currently a member of the Executive & Advisory Board of UK-based IORMA (International Omni Retailing Markets Association). Brian was the SVP & CIO at Longs Drug Stores, a $5B enterprise with markets in the U.S. West Coast and Hawaii, from 1993 through 2002. One of the top retail CIO's in the United States during his tenure, Brian was named one of the Premier 100 IT Leaders by Computerworld magazine and by Information Week as leader of the #1 retail IT shop in 2001. He led pioneering efforts in the areas of BI & Analytics, Price Optimization, E-commerce, Electronic Payment Systems, Category Management, Computer Assisted Store Ordering, Workflow Automation, and Warehouse Robotics. He was a retail industry leader in the development and adoption of technology standards in the area of in-store point-of-sale. A long Northern California resident, Brian holds a BA degree in Management from St. Mary’s College of Moraga, CA.